Gmail or Google mail is the most popular email service provider in the world. 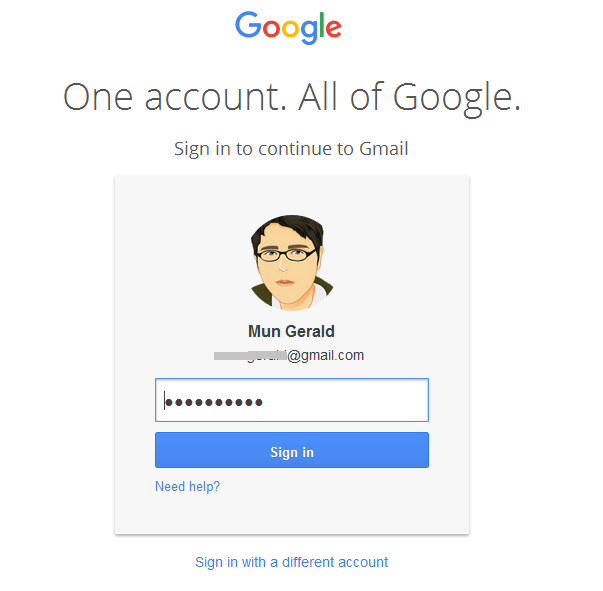 Almost everyone owns a Gmail account. Some people may be having various Gmail accounts and may want to delete some. 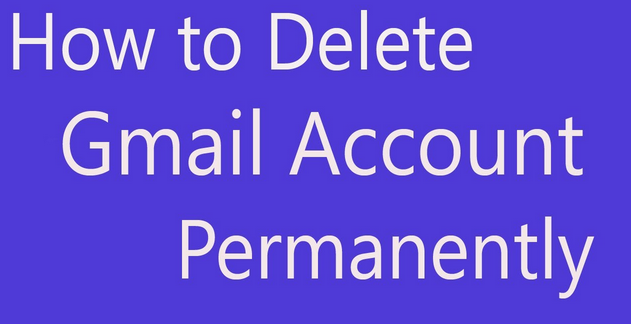 In this tutorial, I will take you through simple steps on how you can permanently delete your Gmail account. 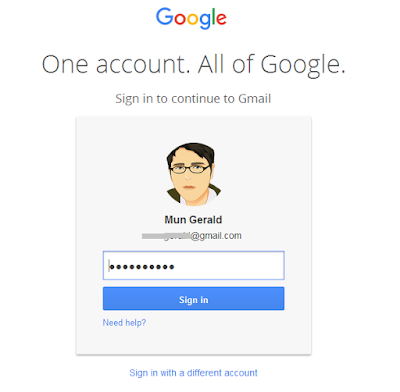 1.Sign in to your Gmail account (Google Account) which you want to delete. 2. 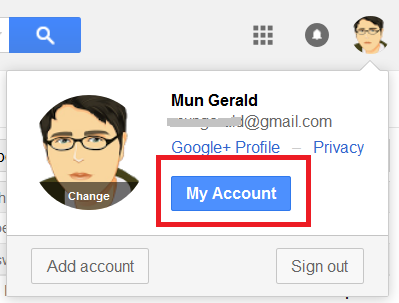 Click on your gmail account profile picture located on the right hand corner and select “My Account” from the dropdown. 3. Now select “Delete Your Account or Services” as shown in the image below. 4. Select “Delete Your Account and data”. 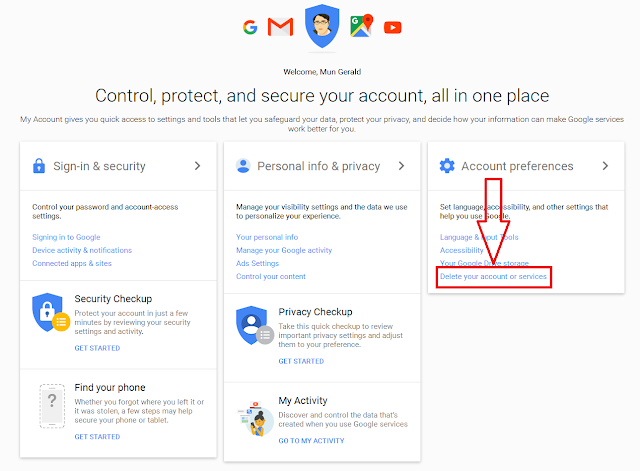 This will delete your entire google account plus its data. If you want to delete only gmail, click on “Delete Products” and select gmail from the list. 5. 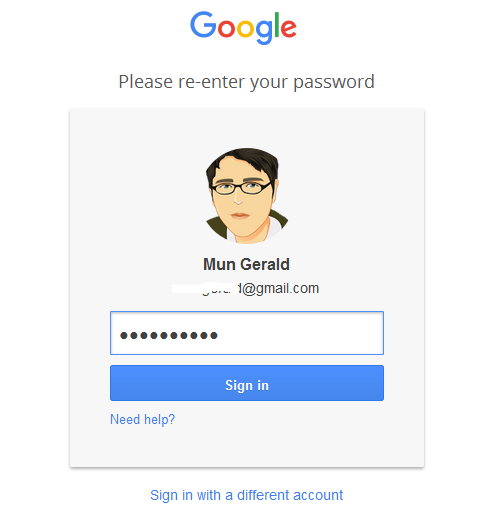 Confirm with your password to continue. 6. 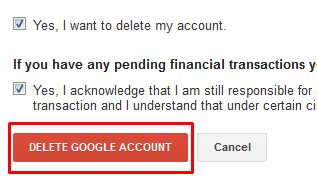 Finally select “Delete My Google Account”. 7. That is it. Your google account or gmail account will be successfully deleted. I hope you have enjoyed this tutorial. If you did, please don’t forget to share it with your friends on social media.